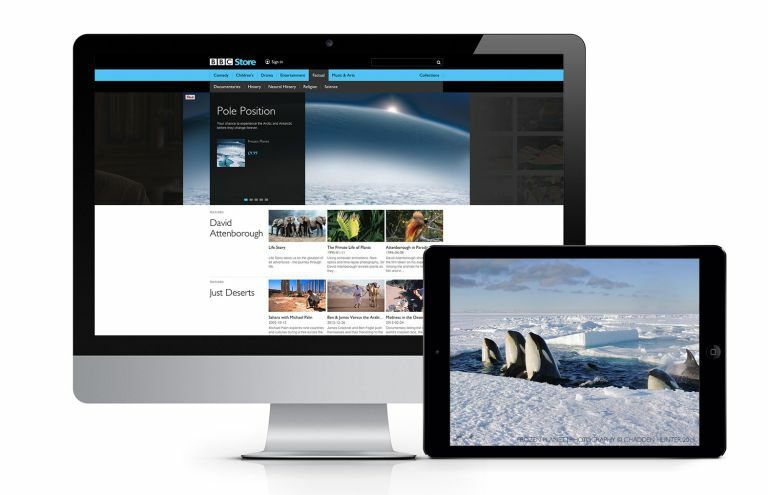 The BBC has unveiled BBC Store, a new way you can buy and keep digital copies of most BBC shows. But how does it work? We've long been able to stream our favourite BBC shows on iPlayer. BBC Store takes this a step further, enabling you to buy shows to download and keep. This includes programmes that are still on iPlayer - many will be available to buy on BBC Store the day after transmission including dramas such as EastEnders and Holby City plus older, archive material that you might already own on DVD or Blu-ray. Programmes are only available on iPlayer for a maximum of 30 days after broadcast, while they will be available to buy from BBC Store permanantly. Windows 10 users are set to get their own BBC Store app which will work across Wiindows Phone, PC and presumably Xbox One. Why can't I download the programmes for free? The BBC has long offered programmes to buy - indeed it's over 30 years since it first offered its shows to buy on VHS. As with those releases, BBC Store is run by BBC Worldwide, the BBC's commercial arm. It ploughs all the money it makes back into programme making. In 2014-15, £226.5m was returned to BBC coffers as a result of selling shows to other broadcasters (and to us). Well, you've heard all that stuff about the BBC needing more money? The BBC's charter needs to be renewed next year, so this is about raising as much commercial income as possible to supplement the licence fee. Is BBC Store linked to iPlayer? BBC iPlayer will offer Places to buy links from its programme pages, so you can click through to that show to keep as well as peruse previous series or related archive programmes. What kinds of programmes will be available? BBC Store features current BBC favourites including Doctor Who, Sherlock, Top Gear and David Attenborough's natural history programmes - all of which have now fallen off iPlayer - as well as recent successes such as Poldark and The Fall.